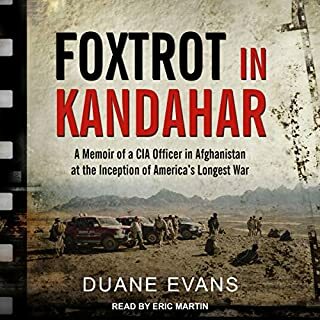 In late June, 2005, media sources recounted the tragic story of 19 US special-operations personnel who died at the hands of insurgent/terrorist leader Ahmad Shah - and the lone survivor of Shah's ambush - deep in the Hindu Kush Mountains of Afghanistan. 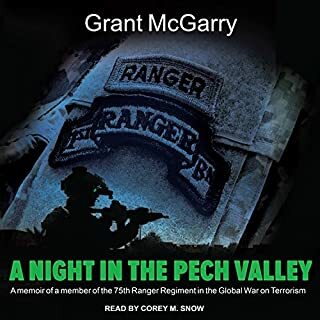 The harrowing events of Operation Red Wings marked an important - yet widely misreported - chapter in the Global War on Terror, the full details of which the public burned to learn. 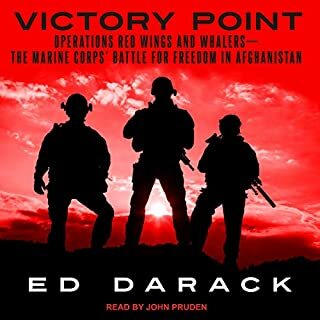 Victory Point reveals the complete, as-yet untold story of Operation Red Wings and the follow-on mission, Operation Whalers. 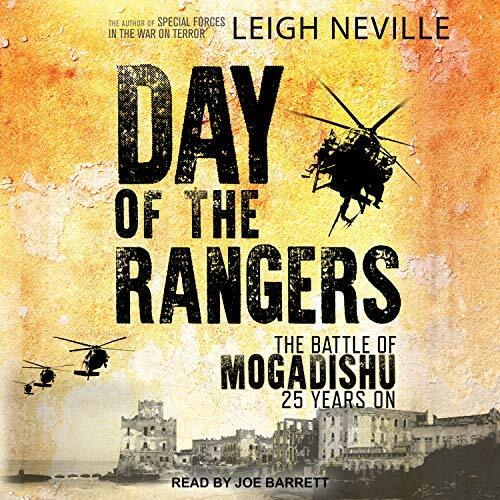 Focusing on the stories of the soldiers on the ground and in the air, Day of the Rangers reveals the experiences and recollections of the Special Forces units, including the Rangers, Delta operators, and Nightstalker crews who fought in the battle of Mogadishu. 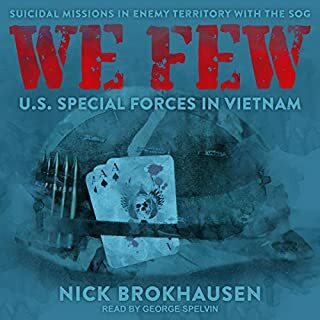 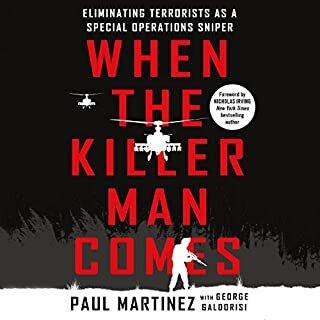 The story told fills in many details about that fateful mission as told by members of Task Force Ranger that were not heard from in the "Black Hawk Down" book. 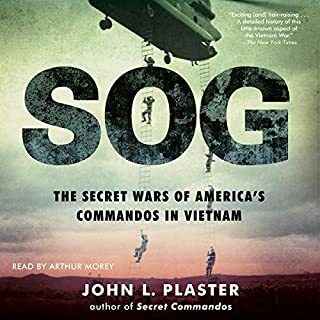 It It's great to know that my old unit, the 10th Mountain Div., fought bravely and were not incompetent as depicted in the movie.